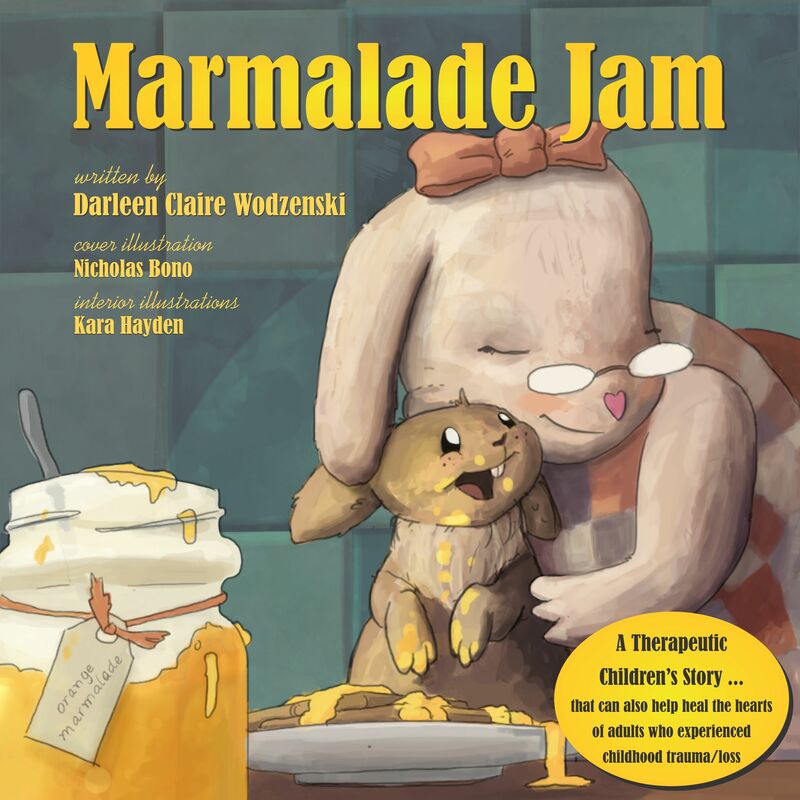 Marmalade Jam, a child therapy book – Orchard Human Services, Inc.
Children who experience trauma, abuse, or loss may be reluctant to discuss their own feelings or fears. Reading about Juno’s healing process in this book shows them a path towards healing. Even adults who suffered from some form of trauma, abuse, neglect, or loss during childhood can benefit from inner healing by using this recovery tool. A perfect child therapy tool for educators and parents looking for a way to help a child in pain. This child therapy book was developed by mental health & youth professionals based on over 30 years of hands-on experience helping children deal with traumatic events such as abuse, neglect, or grieving. 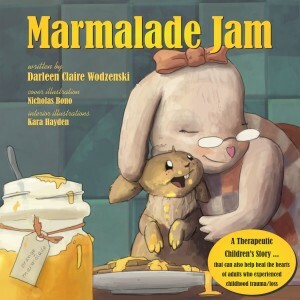 This storybook is based on the true story of a real child who recovered from severe abuse. This delightful and therapeutic fairy tale is meant to gently help children explore their own feelings and fears as they follow Juno’s adventures towards see him achieve a loving and joyful life. 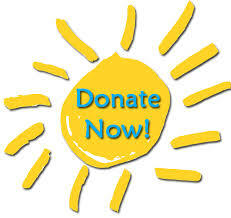 Sometimes the simplest things can help a child start on the path to recovery. What better way than a familiar bedtime ritual — a read along story? The cover art was created by illustrator Nicholas Bono Kennedy, while the illustrations were lovingly crafted by artist Kara Hayden. The child therapy book is available in different places depending upon the format you prefer. *To purchase a PDF version of “Marmalade Jam” please make your purchase right here through PayPal, at the link above. At the bottom of the online PayPal receipt page is a link called “Return to Merchant” … you MUST click on this link to be directed to a special page on our site, which has your link to download the PDF version of the book.